REA Group has promoted its digital and personal experience design chief, Val Brown, to executive general manager of consumer experience, earning her an executive leadership seat. Brown has spent the past two years leading the property portal’s digital and mobile apps development. 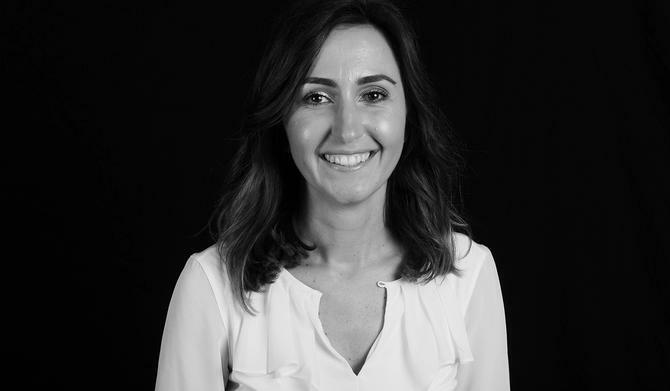 She’s been with the group for more than eight years, also holding positions across consumer and customer product and product strategy, and has more than 14 years’ experience in digital. Check out our recent interview with Brown about REA Group’s evolving digital strategy here. Brown’s new role reports directly to REA Group CEO, Tracey Fellows, and sits on the executive leadership team. Her remit is to drive product strategy across realestate.com.au and flatmates.com.au with a specific focus on personalisation and ensuring product, design and engineering teams create intuitive and smart offerings that improve customer experiences. In a statement, Fellows said the promotion was a reflection of the growing importance of customer-led innovation in the organisation. Brown claimed REA Group has one of the largest and most engaged audiences in the property ecosystem. “I look forward to the challenge of further enriching their experience, while continuing to deliver value for our customers and real estate industry partners,” she said. Brown is one of a number of additions to REA Group’s executive leadership both in Australia and Asia. In March, the group appointed its first CMO, Kieran Cooney, giving him a marketing strategy remit across both local business as well as Asia. In June, REA also promoted chief technology officer, Tomas Varsavsky, to chief engineer, a role now represented on the executive leadership table with responsibility for technology strategy across Australia and Asia. In addition, the leadership team in Asia has grown. Former chief digital officer, Henry Ruiz, has moved to become CEO for REA Group Asia, and now has four senior leaders working across different countries in the region. The most recent appointment was CEO of Greater China, Kerry Wong.